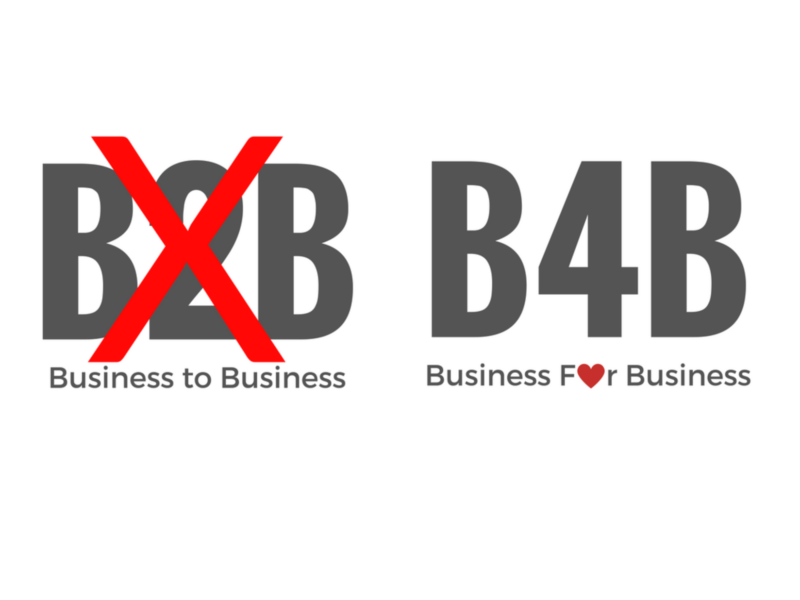 Business benefit must be at the center and here are 4 tips for switching from B2B to B4B. 1. How well do you know the reason your customers are shopping? Ask what value they get from your products and how you can increase that value. Talk primarily with the big customers to convey customer benefits to the smaller customers. 2. Review the after sales activities. Follow-up is important. 3. How many repeat customers do you have? What does the process look like for repurchase? Subscription etc? 4. Is your company innovative? The ability and willingness to improve is important when switching from B2B to B4B.